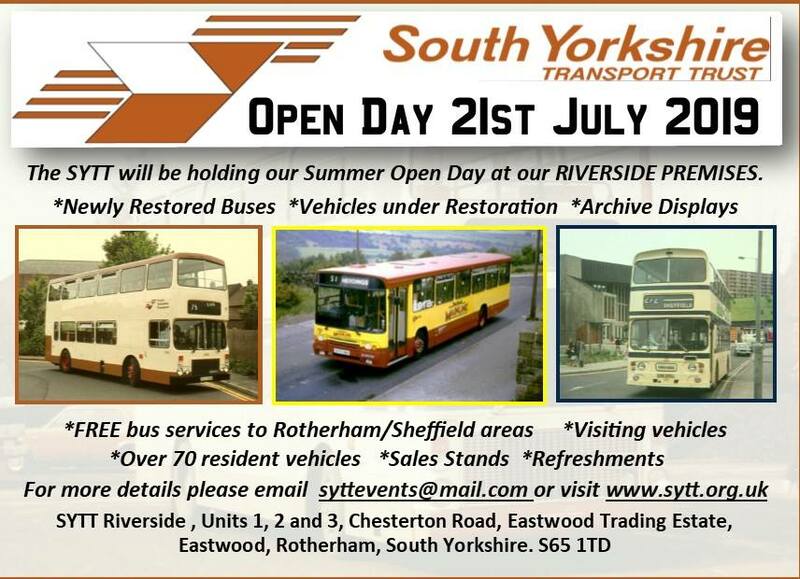 Hello everyone, our Open Days are proving to be very popular and have exceeded all expectations!. Photos of these events can be seen below. What events will the SYTT be attending? Check back to see which events we shall be attending in 2019. *Attending vehicles may change at short notice.